Will 2018 be the year of 5G? I can say for certain it will not be…unless it is. 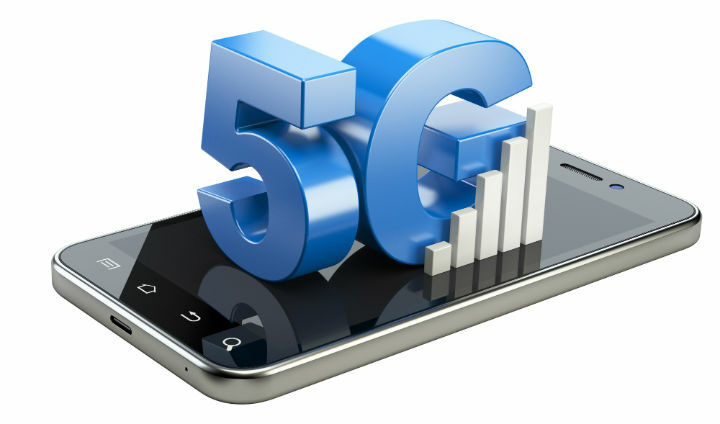 Listen to telecom professionals and they’ll tell you that 5G is coming. And I completely agree. It’s part of the cycle we’ve been since cellular internet first started to roll out about 15 years ago. Before the early 2000s, phones were for talking. Then we started to text, and our phones got WAP browsers that optimized web pages for the 2G technology that was available. It took until about 2008 before we started to see 3G, which was the first technology that was capable of rendering full web pages in less than a week. That’s where it gets a little hazy. Before the early 2010s, terms like “3G” were set by engineers, and there were thick books describing them. By the time cellular internet took over though, the marketing people decided it was their turn. That meant that US carriers rolled out “4G” which wasn’t really 4G, and when real 4G came they had to call it LTE so that people would have something new to want. And that brings us to the present. The engineers are just now doing the very first tests on what will eventually be called 5G. The technical standards aren’t set yet, but the goalposts are up: cellular internet that is 100 times faster than it is today, with enough capacity for 1000-times the number of devices. We’ll get there, but the one thing I can absolutely promise is that we won’t get there in the next 12 months. There’s a lot that goes into getting you 10 gigabit speed in the palm of your hand. The whole network needs to be rebuilt from scratch without disturbing today’s cellular technology. That means new licenses, new hardware, new standards, and these things take time. Looking at the last four major generations of cellular technology, it’s taken about seven years between the time a standard has been adopted and the time that it’s widely available to the people. And keep in mind that the 5G standard hasn’t even been finished, never mind adopted. It will probably get finalized sometime in 2019. So that means that 5G in 2018, just isn’t going to happen. Unless the marketing people get involved. That’s how we could get 5G next year, or at least fool ourselves into believing we will get 5G next year. The real 5G will probably start to enter into our lives in about 2020, and it will almost certainly start with wireless replacements for fiber and copper into your home. I’m guessing that sometime around 2023, we’ll all have 5G phones. At that point I figure I’ll have to decide between Galaxy S72 or iPhone XXIII, or I may just skip them both and go straight to internet-enabled contact lenses like they have in Black Mirror. I don’t know, ask me in six years. Should you choose a “Dual Band” cell booster?